It’s that time again—when we scour the internet for the most interesting, colorful, well-designed infographics of the month, and this month’s group is no exception. From AI in healthcare, to investment tips for 20-year-olds, we cover it all. Every small business owner should take a look at this infographic. 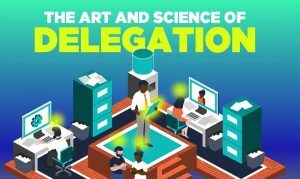 20% of small business fail in the first year, but this infographic tells you how to grow your company, and avoid burnout by delegating. Does summertime have you checked out of your job? If you’re looking to give your performance a boost, read this infographic. 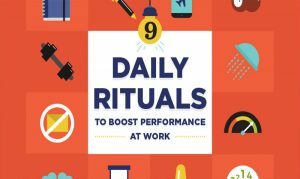 They have compiled habits from some of the most successful people in the world, as rituals play a crucial role in boosting performance. Oprah’s ritual? She begins her mornings with twenty minutes of meditation. ATTENTION, all Gen-Zer’s: read this infographic! 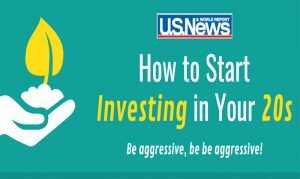 It’s a great, easy read, and breaks down how to start saving for retirement and invest your money. While it seems far away now, retirement is right around the corner, and you want to be prepared. 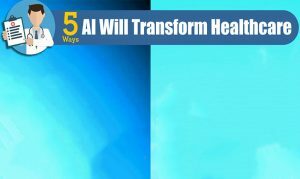 Did you know 54% of consumers worldwide are open to receiving AI-enabled healthcare? Or that AI can now predict lifespans with 69% accuracy? This eye-opening infographic covers the healthcare industry, and how AI will transform it in the coming years. 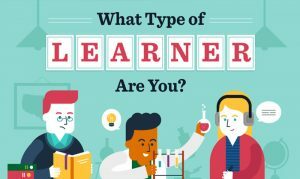 5 — WHAT TYPE OF LEARNER ARE YOU? This is such an interesting infographic! Everyone receives and processes information differently. Follow the flowchart to find out which type of learner you are, so you can tailor your learning approach to absorb information much faster.